We offer an integrative gym experience for everyone! Stop by and see what the neighbors are talking about! Here are 3 awesome ways to get yourself started! 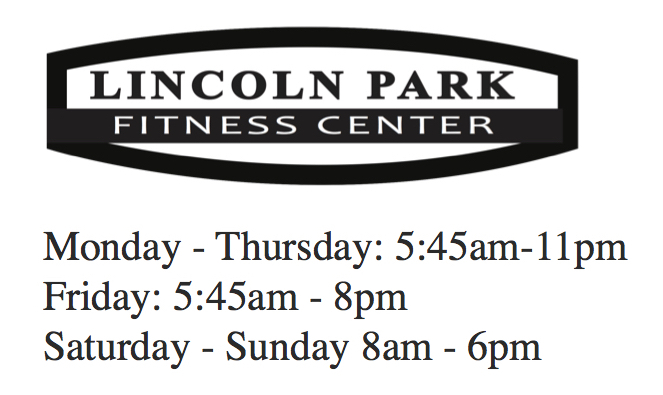 Join us for a FREE workout or a FREE class! ​Sign up for a private Health & Fitness consultation to take a tour and understand HOW to utilize the gym and our services to fit your needs and goals! Simply stop by during business hours and our front desk staff will give you a tour and answer any questions!